Our multi-day holidays are ideal for all types of travellers – regardless of whether you are travelling as a couple, group, family or solo. 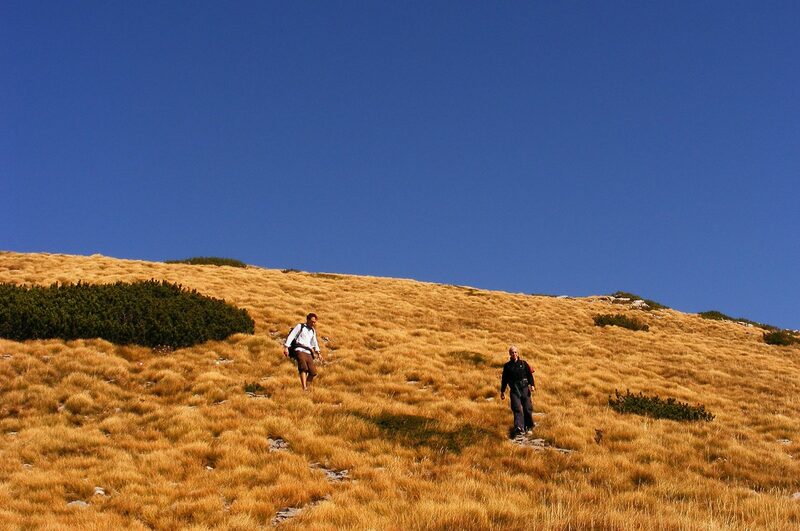 Each trip is a carefully designed combination of activities, adventure and culture. Dubrovnik, Mostar, Split or Zagreb? 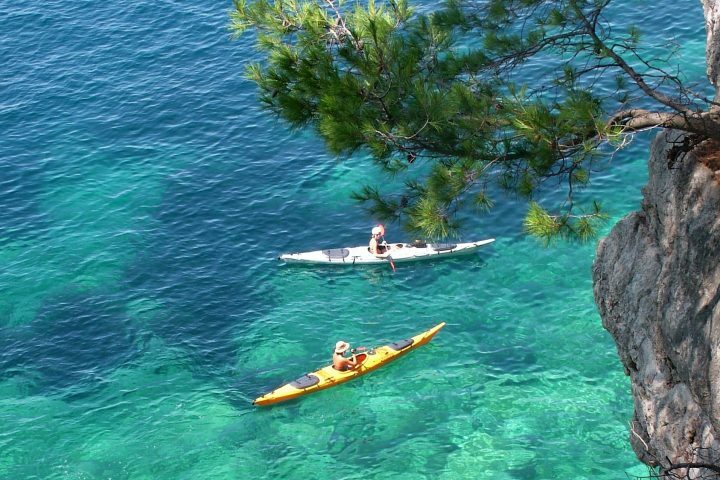 Mljet Island or Plitvice Lakes? You don’t want to spend too much time in one place but want to see all the most beautiful spots in the area? Look no further than our Adventure Breaks. Book just one three night adventure or mix and match these breaks as you like and design your perfect holiday. 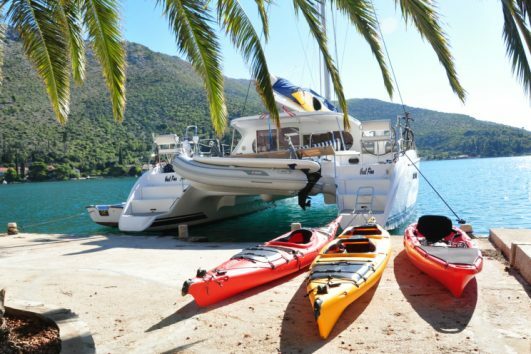 Our breaks and experiences offer a variety of activities: sailing, sea and river kayaking, rafting, cycling, canoeing, walking and sightseeing. Most of our breaks are based in Croatia, but we made sure to include quick visits to Bosnia and Herzegovina, as well as Montenegro. 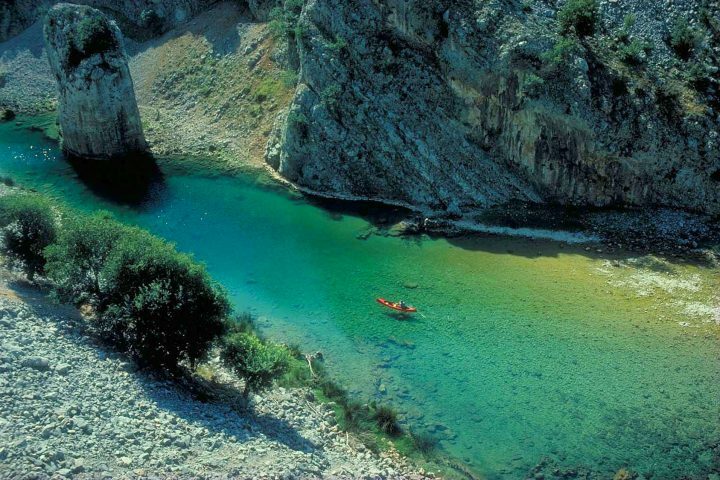 Huck Finn’s canoeing, rowing and kayaking trips are an opportunity to learn basics of whitewater kayaking or try an authentic canoeing river expedition. 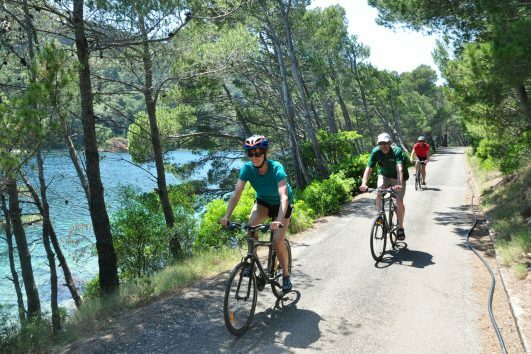 Our multi activity holidays are a carefully balanced mix of history, culture, activities and relaxation. 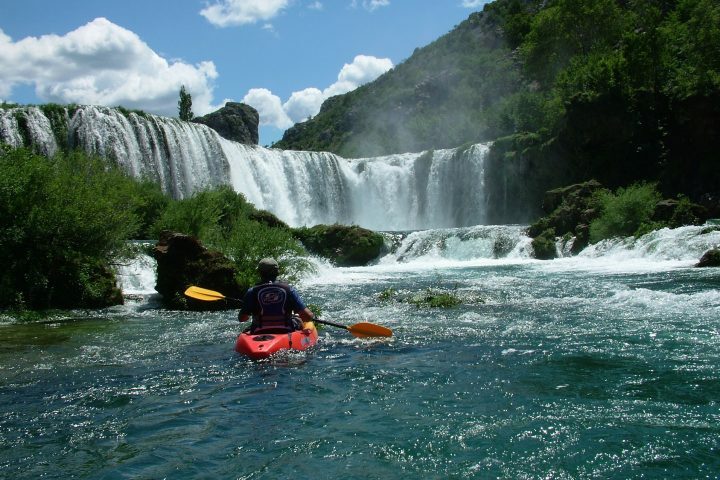 Trips include river or sea kayaking, whitewater rafting, cycling and hiking in various parts of Croatia. Huck Finn’s sailing trips are ideal for both experienced sailors and those looking to learn how to sail or simply lay back. Each trip includes additional activities such as sea kayaking, cycling, hiking and stand up paddling and offers plenty of time to balance activities and relaxation. After ten years of experience with active sailing holidays we guarantee excellent value for money with these trip. 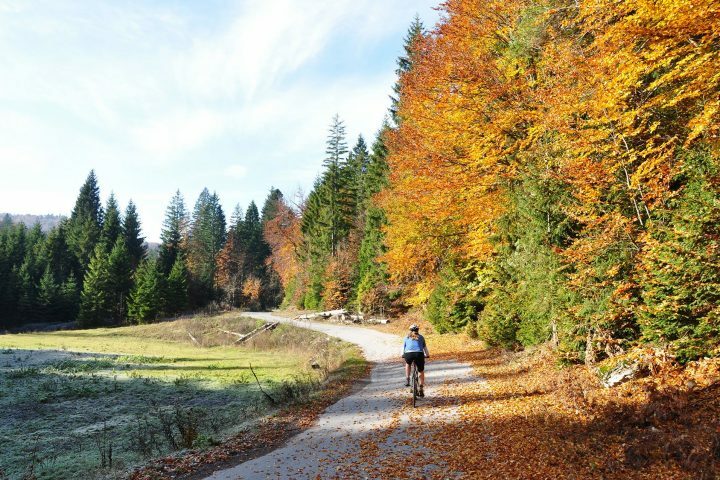 A variety of departure dates dedicated to various traveller types is available – solo travellers, couples, families or active kayakers, hikers and cyclists. 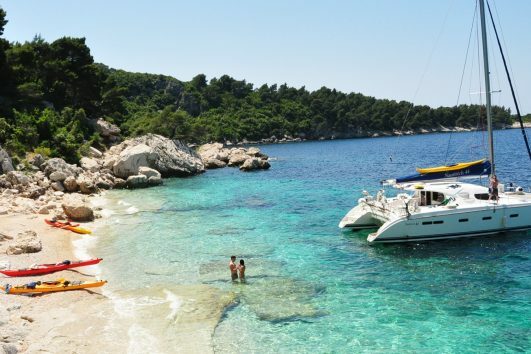 Croatia has over one thousand islands, islets and reefs. 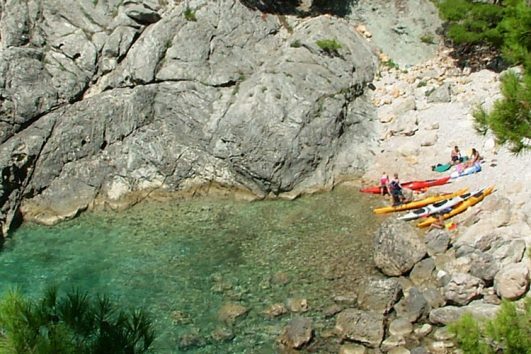 There is no better way to get close and explore its stunning coastline and cliffs than in a sea kayak. 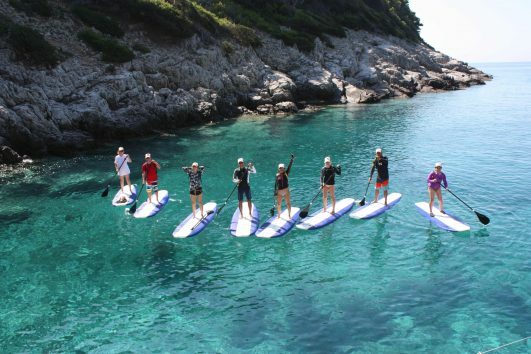 SUP or stand up paddling is a new, but extremely popular activity. It originated it Hawaii and unlike traditional surfing, stand up paddle boarders stand on their boards and use a paddle to propel themselves through the water. Warm and calm turquoise sea, dramatic scenery, hidden caves and sandy beaches await on this holiday. Ideal both for families, couples and solo travelers, this is one of Huck Finn's pioneer trips.